Double LP 2008 reissue on 180-gram vinyl. Few live albums are as revered as The Allman Brothers Band's "Live at the Fillmore East." More than just the raw energy on stage and from the crowd, it is the electric, jazz-like interplay between the performers that sets a high bar for jam bands to reach. The impeccable rhythm blended with masterful instrumental work, keeps fans coming back for more. 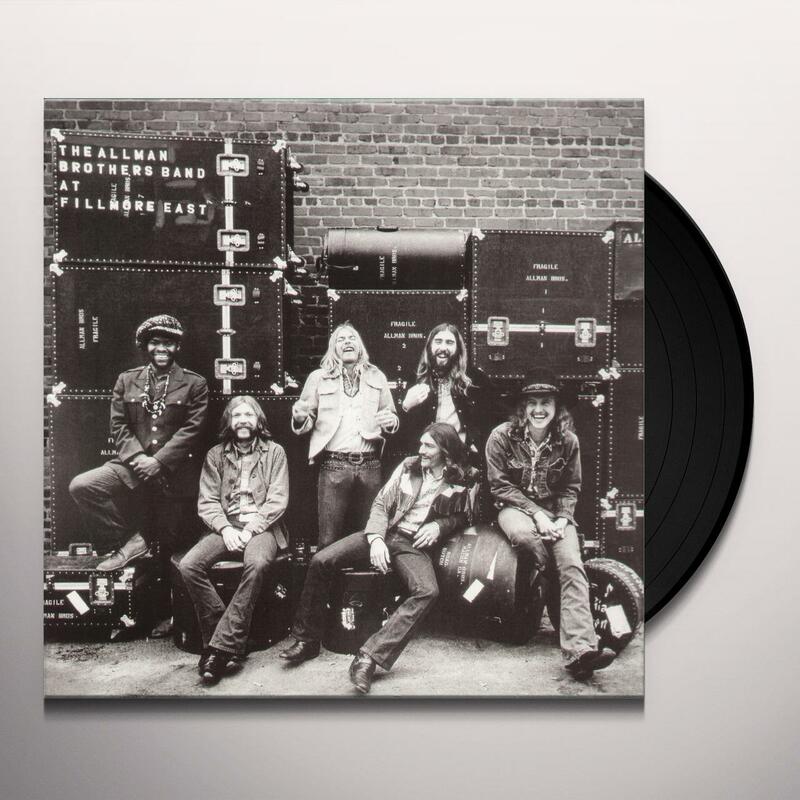 Most noteworthy are the dueling lead guitars of Duane Allman and Dickey Betts, and the instrumental byplay between Duane and his brother Gregg on the keyboards. Taken from a series of live shows in San Francisco recorded in March of 1971, "Live at the Fillmore East" was an instant classic. It became the band's high watermark, but was tragically followed by the motorcycle deaths of Duane and bassist Berry Oakley. This double vinyl reissue was pressed in 2008 on audiophile-quality, 180-gram vinyl. Love The Allman Brothers Band ? 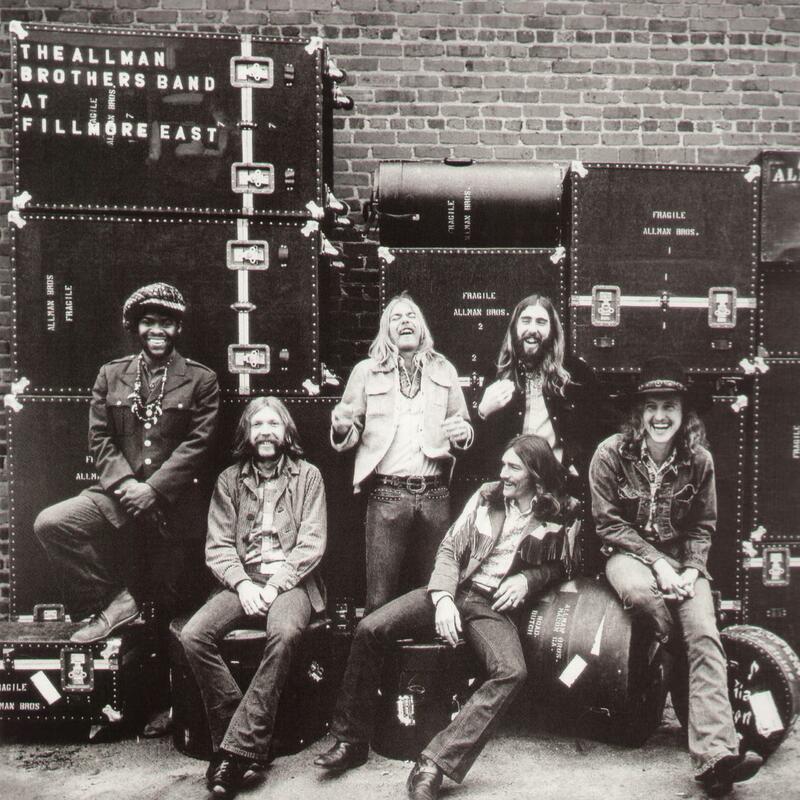 Be first to know about The Allman Brothers Band merch.